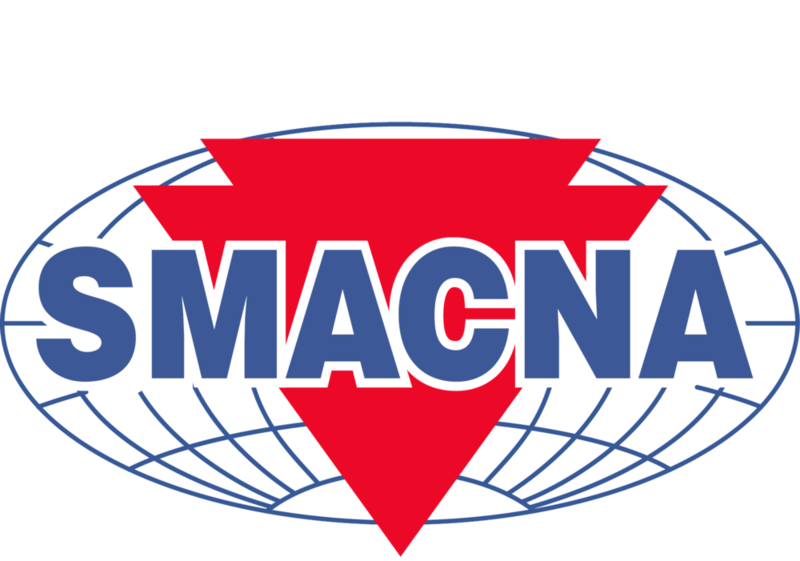 Sean Joined Bay Area SMACNA in 2012. He has spent his entire career in the Construction Industry representing both Labor and Management. For the past 20 years Sean has represented Management in Dispute Resolution, Contract Negotiations, Taft Hartley Trust Funds and Management Advocacy. Sean graduated from Sacramento State in 1999 with a degree in Industrial Psychology. Kathy has partnered with SMACNA and other construction related firms for over 15 years as a consultant and joined the Bay Area team in 2017. She has a B.A. in Government at CSU Sacramento and a M.A. in Organizational Management and Development at Fielding Graduate University. She is an avid skier and enjoys traveling and volunteering in her community. 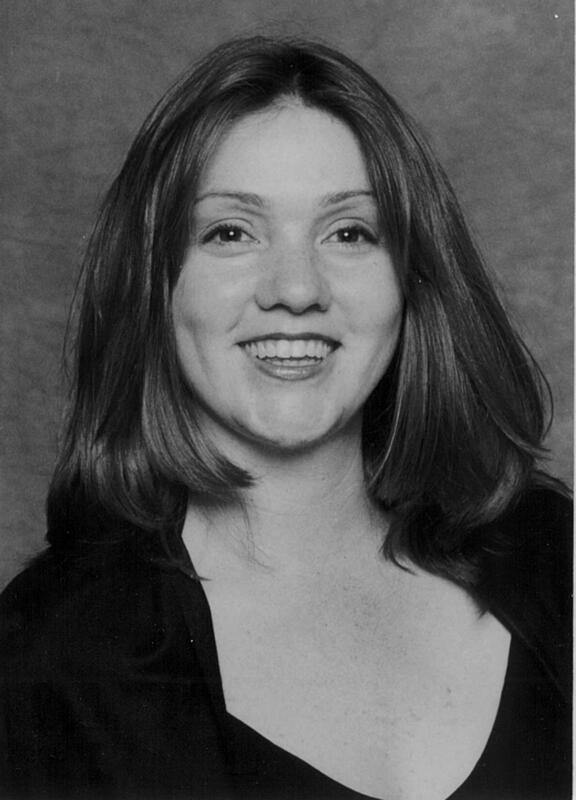 Nancy was hired as Director of Membership and Education on March 15th, 1999. She is responsible for Bay Area SMACNA contractor and associate memberships; and project manager for all education and safety programs, and numerous chapter events. Nancy stays active outside of work and enjoys sports, traveling, and spending quality time with her family and friends. Kelly has been with Bay Area SMACNA since August 2001. She is responsible for accounting, payroll, hours reporting, admin/HR support and bookkeeping. Outside of work Kelly enjoys time with family and friends, watching the Warriors, and loves to take her beagle Levi on walks and weekend adventures. Donja joined Bay Area SMACNA in the Summer of 2018. She will lead our Intern Program, coordinate our Women in Construction group and help in various other capacities. Donja loves interacting with others and traveling with her husband. In her free time, she enjoys building dollhouses to-scale and outdoor activities like cycling.